I am convinced from my own experience that there is no more certain way to finding extraordinary BEAUTY in a very ordinary life than by seeking to live the Little Way of spiritual childhood taught to us by St. Therese of the Child Jesus and of the Holy Face. Its the often difficult work of a lifetime, made easier by the writings of St. Therese herself, and by those others who have dedicated themselves to examining and illuminating the Little Way more deeply. In an effort to make God better known through her teaching, this page is a collection of links to the finest books available about Therese and her spiritual doctrine. (Please note that I have only included books that I have personally read and studied.) In addition, I have included two websites which contain accurate information about the life of St. Therese and her family, as well as her spirituality and the cause for canonization of her parents, Blesseds Louis and Zelie Martin. If you know of any additional resources that are solid and true to the mission of Therese, please contact me via the Contact page for this site. 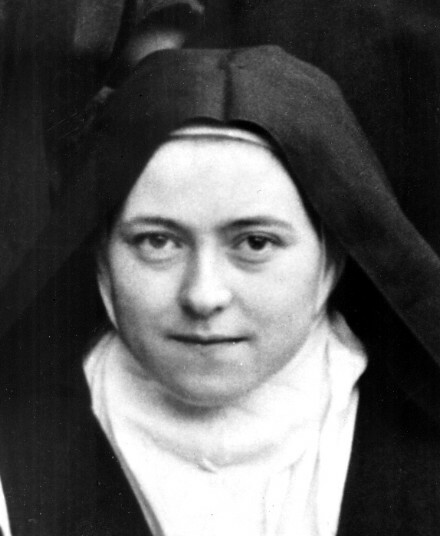 St. Therese of Lisieux: A Gateway — Founded and maintained by Maureen O’Riordan, this excellent site provides continuously updated information about relics from Lisieux, the cause for canonization for Therese’s parents Louis and Zelie Martin, and everything related to St. Therese, her spirituality, and the Carmelite heritage. 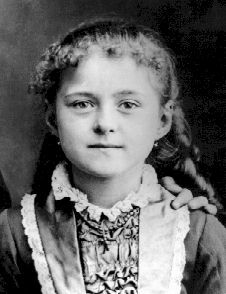 The Archive du Carmel de Lisieux — This is the official website for Therese in Lisieux, France and you can be assured of the authenticity of everything here. Letters of St. Therese, Vol. I, edited and translated by John Clarke, O.C.D. Letters of St. Therese of Lisieux, Vol. 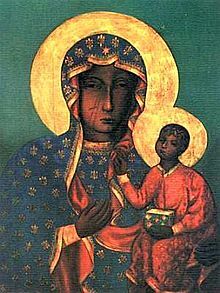 II, edited and translated by John Clarke, O.C.D. St. Therese of Lisieux: Her Last Conversations, translated by John Clarke, O.C.D. Story of a Soul: The Autobiography of St. Therese of Lisieux, translated by John Clarke, O.C.D.